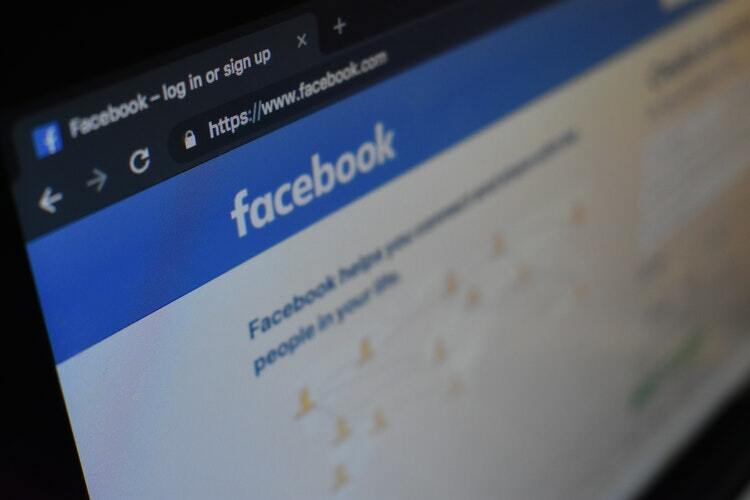 Law Web: Whether accused can be prosecuted under POCSO Act for his Facebook post? Whether accused can be prosecuted under POCSO Act for his Facebook post? respect of the molestation of the child is not at all relevant. to the petitioner to appear in person before the Commission. Ext.P15, this writ petition is filed. were taken affecting the service conditions of the said teacher. daughter are of paramount importance to him. review under Article 226 of the Constitution of India. police and police ought to have taken appropriate action. reputation or infringing upon his privacy. opinion such disclosure is in the interest of the child. liable for the acts and omissions of his employee. address, photograph, family details, school etc. etc. victim child will attract the offence under sub-section (4). intention to expose the child, cannot be sustained under law. report, I do not find anything in favour of the petitioner. bearing to the issue in question. person and a punishment under Sec.23(4) shall be avoided. thereafter only Ext.P15 order is passed. Resultantly, writ petition fails, accordingly it is dismissed.